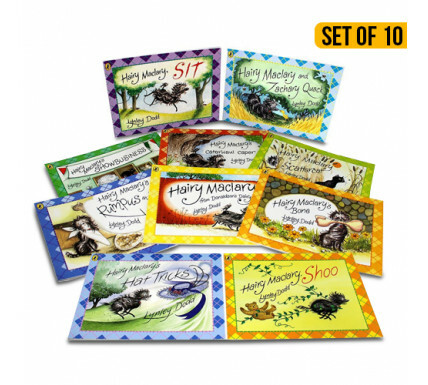 This collection brings together 10 lively stories starring author and illustrator Lynley Dodd's loveable character, Hairy Maclary. The marvellously scruffy mutt goes on all sorts of comical adventures throughout the books and they're all described with wonderfully flowing text. An irresistible collection for preschoolers.